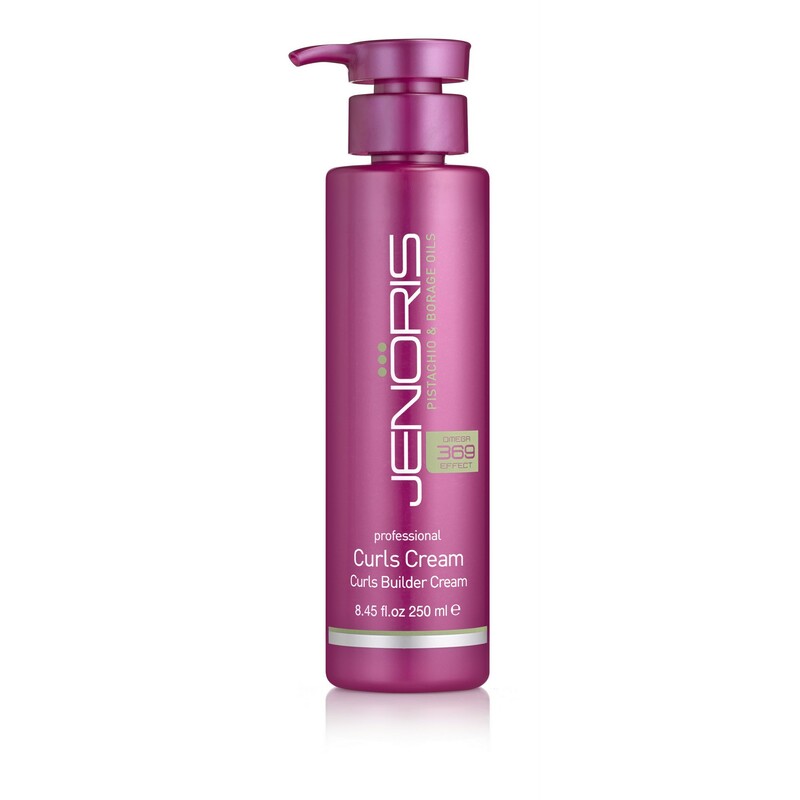 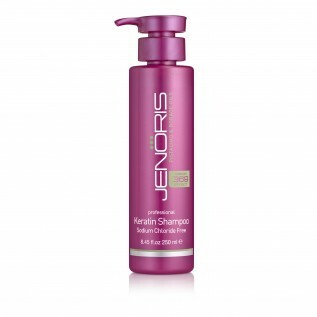 Jenoris innovative Curls Cream creates and maintains a curly look without thermal or chemical manipulation. 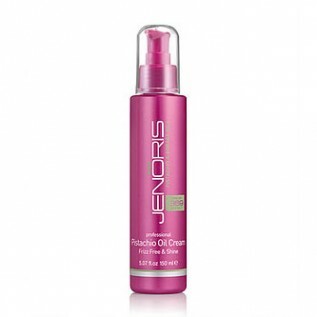 The unique formula, enriched with Omega 3, 6 and 9 complex, keeps the hair hydrated and light throughout the day with no residues or oily feeling. With its soluble apply-and-go qualities, it is the perfect cream for creating luscious and bright tresses effortlessly. 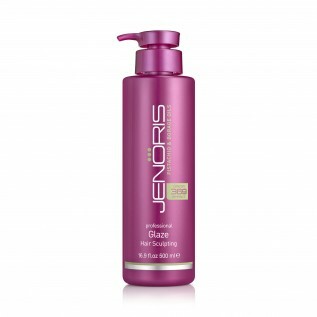 For best results use with Jenoris Glaze.